"Poco quedaba de aquellos dos jóvenes..." Un momento, un retrato en la vida de dos amantes, quienes sesenta años en el pasado dieron un sí que los embarcaría en su más hermosa travesía. Soul Traveler has been marked as completed. 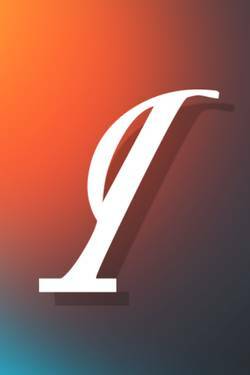 Florencia Vigil published a new chapter '¿Vamos?' from the story 'Soul Traveler'. Florencia Vigil published a new chapter 'Tal vez' from the story 'Soul Traveler'. Florencia Vigil published a new chapter 'El juego' from the story 'Soul Traveler'. Florencia Vigil published a new chapter 'Dime cómo' from the story 'Soul Traveler'. Florencia Vigil published a new chapter 'Limbo' from the story 'Soul Traveler'. Florencia Vigil published a new chapter 'Quiero verte' from the story 'Soul Traveler'. Florencia Vigil published a new chapter 'Como la Primavera' from the story 'Soul Traveler'. 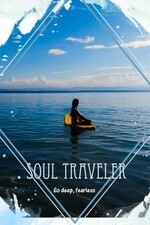 Florencia Vigil published a new chapter 'Tiempos de Prórroga' from the story 'Soul Traveler'. Alexei Vaquer liked the chapter 'El Olvido' from 'Soul Traveler'. Alexei Vaquer liked the chapter 'Adiós' from 'Soul Traveler'. Alexei Vaquer just reviewed 'Adiós' from the story 'Soul Traveler'. 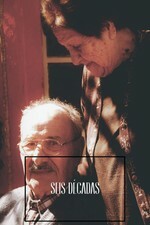 Graciela Moralejo wrote a comment on 'Seis Décadas' in the chapter 'Poco nos quedaba...'. Seis Décadas's cover picture was updated. Florencia Vigil published a new chapter 'El Olvido' from the story 'Soul Traveler'. Florencia Vigil published a new chapter 'Épicos' from the story 'Soul Traveler'.